Home »Catalogue»Beta Recordings»Xilent “Pure EP” Out Now! John B’s Beta Recordings provides a storming end to the summer with an epic, yet snarling dancefloor 12” from the precocious new talent Xilent. 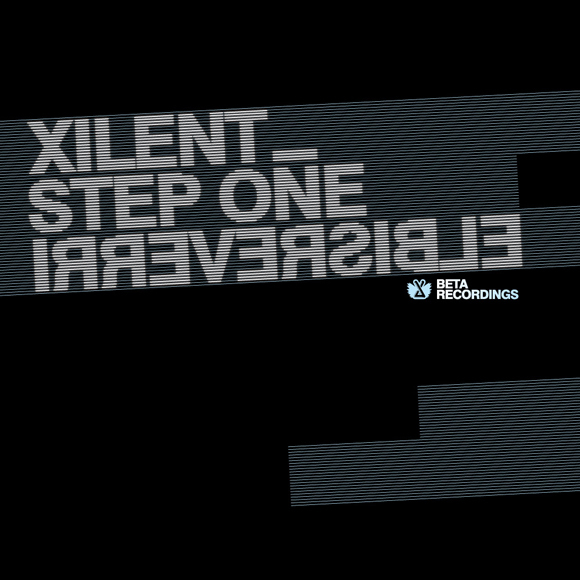 Originally from Poland, young drum & bass producer Xilent now resides in Edinburgh, Scotland. After first breaking onto the scene in 2007 he has steadily risen through the ranks with his intense, muscular yet funky and uplifting style. 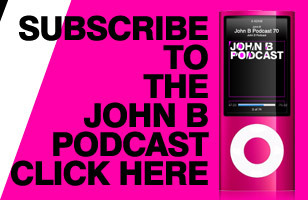 ‘Step One’ the title track is the kind of epic opener that John B tears up arenas with on a weekly basis. Opening with massive hands-up trance synths, it breaks down into a snarling beast, morphing the synths into a dancefloor behemoth. Take a breather during the breakdown before the second drop smacks you straight in the face all over again. ‘Irreversible’ rolls in sleekly with otherworldly synths and whispered ethereal vocals, the tension building with every bar. What is in store, though, is fearsome: a stuttering growling monster bassline, kept in kicked into shape by whip-cracking snares. ‘Twice’ maintains that blurred line between epic and filth – but states its intentions early on with bassbin shaking kick drums overlaying the echoing stabs, before true urgency of the drop ensues. ← Previous Previous post: Receptor “Girls EP” OUT NOW! 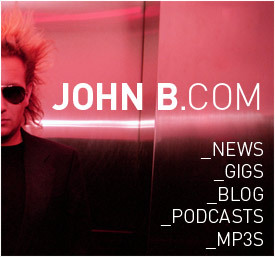 Next → Next post: John B “Red Sky” REMIXES Out Now!